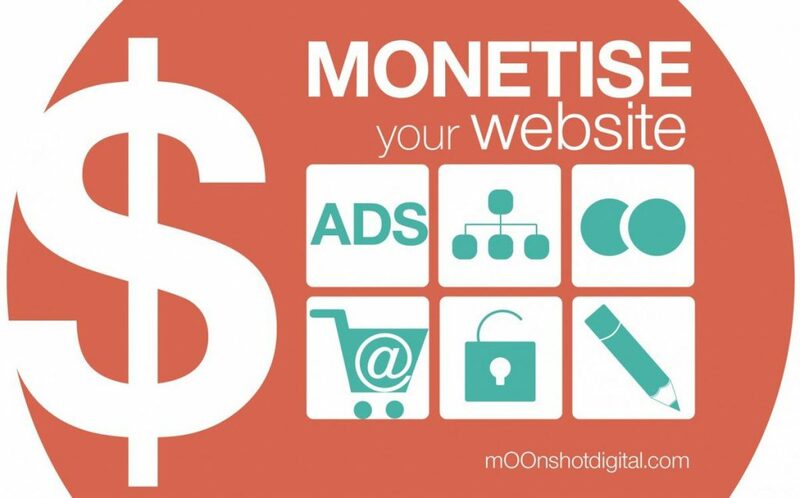 mOOnshot digital is a digital marketing agency in Singapore. We provide consulting, branding, and web development services for premium and luxury brands. A great website. Check. Engaging content, updated regularly. Check. A steady amount of traffic. Check, check, check. Ready to make money with your website? 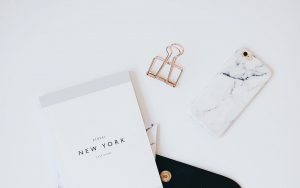 Another fresh new year is here… and with it comes some shift in priorities for the ever-evolving social media landscape. As people fully embrace their new digital lifestyle, investing in social media has become a necessity. Social media is more diversified and brands will need to explore new resources and strategies to engage with their audiences. A stronger focus will be given to user-generated content, storytelling, and more. 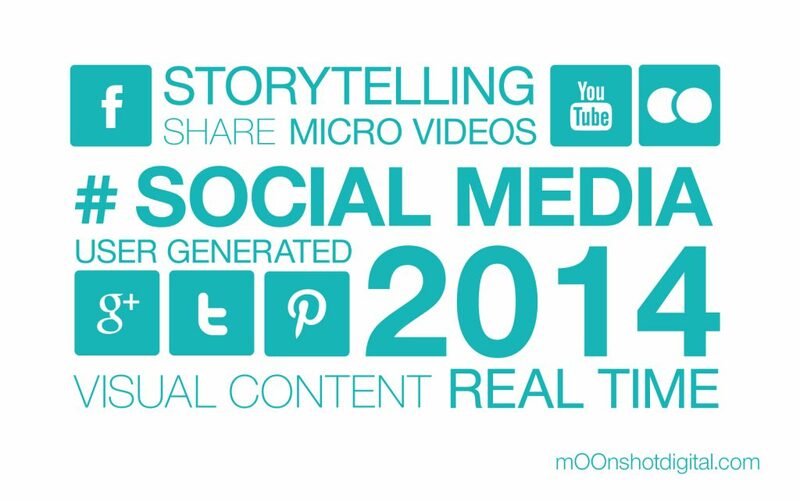 Let’s have a look at the top social media trends for 2014. 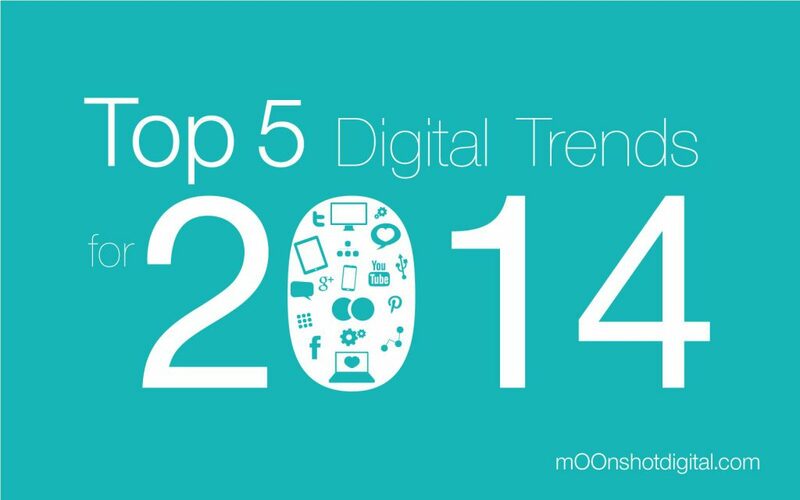 Let the mOOnshot digital team help you focus on the most important activities to drive growth in 2014. 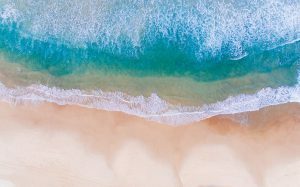 Here are the top 5 digital marketing trends you need to master to grow your business online next year. Hello world! We are excited to announce the launch of mOOnshotdigital.com, a new digital agency based in Singapore. If you are reading this post, you are already a step closer to the Moon :0). So, welcome. We’re glad you’re here. You may be wondering, what’s so special about us? Is Instagram the New Brand’s Homepage for Female Shoppers? 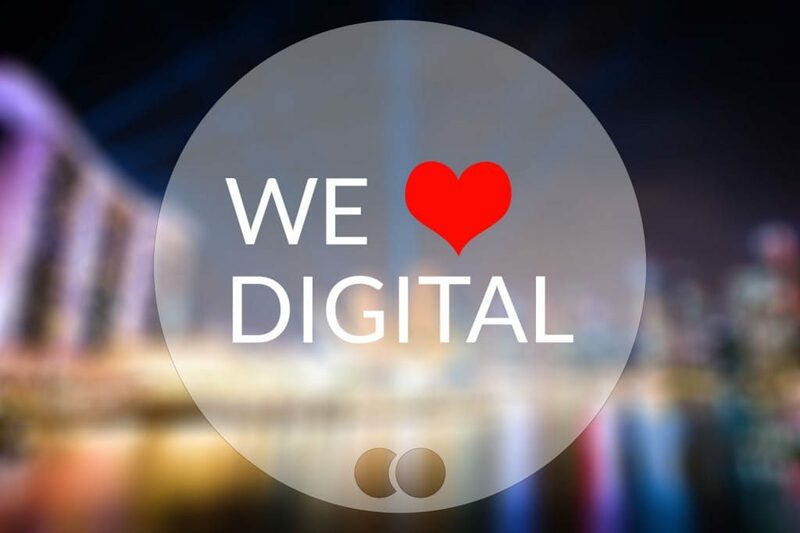 Keep up with the fast moving world of digital marketing. Subscribe to Luxe Digital's monthly newsletter to receive fresh news straight to your inbox. 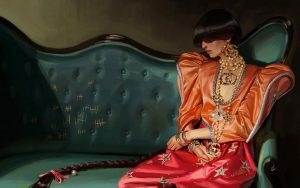 Sign up to our monthly digest of luxury news and digital insights. We’re always looking for great talent. 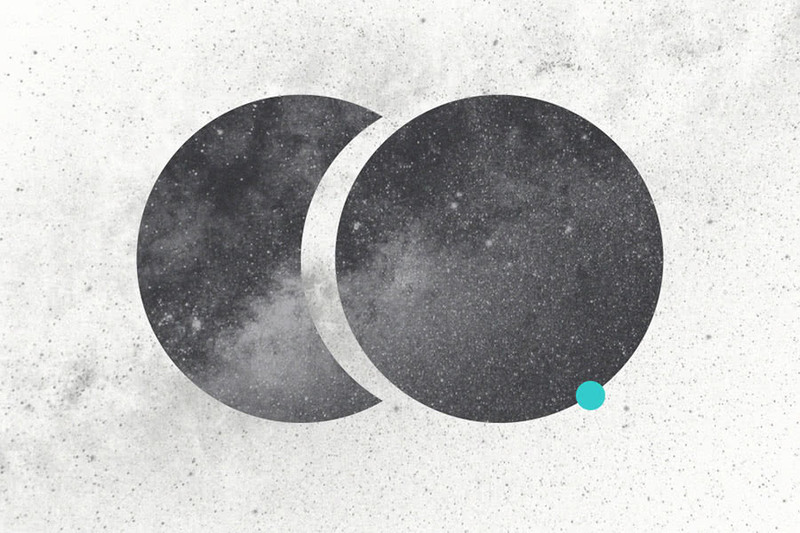 Crafted with care somewhere out of this world (hint: mOOn).